Looking for gluten free meat and fish main course recipes? Well you have come to the right place! From simple midweek meals to feasts and showstoppers, you will find a full selection of gluten free main course dishes below. 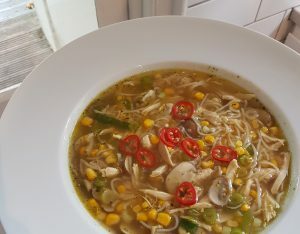 Asian Chicken Noodle Soup – brilliant for using leftover roast chicken, this warming gluten free noodle soup is fragrant and delicious. Butternut Squash and Pancetta Risotto – a supper favourite in our house, this risotto is wonderful. The sweetness of slow-roasted butternut squash pairs perfectly with salty pancetta and parmesan. Chicken, Nectarine and Blackberry Salad – a season beaut of a salad that looks as spectacular as it tastes. You have to try this one! Chicken Simla – a creamy, mustardy chicken casserole dish sprinkled with toasted flaked almonds. A family favourite when I was growing up and a recipe passed to me by my mother. Cod with Pancetta, Peas and Lentils – a healthy but super tasty fish dish that needs no side dishes. Crab Cakes – my take on crab cakes. 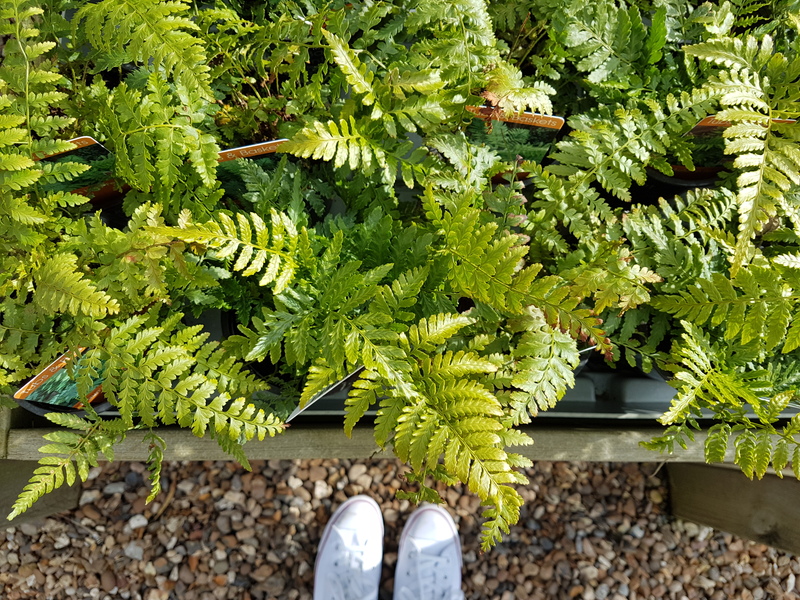 Fragrant and asian-inspired, you can have these as a starter or size them up for a main course, served with a fresh avocado salad. Pasta with Salmon, Mascarpone, Asparagus and Spring Onions – a fab use of smoked salmon in this creamy pasta sauce. Peanut Butter Tahini Noodles – the quickest, most satisfying dinner you can get. We make these noodles almost every week as they are so tasty and speedy. Satay Chicken Coconut Curry – a rich, mild curry that is packed with veggies. If you like peanut butter then you will love this. Satay Chicken Drumsticks – very cheap to make and the perfect one tray wonder for midweek meals. 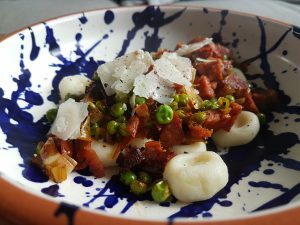 Sizzling Chorizo Pasta Sauce – a tomatoey, vegetable-packed pasta sauce with the smokey warmth of chorizo, which goes brilliantly with gluten free gnocchi and other pasta. 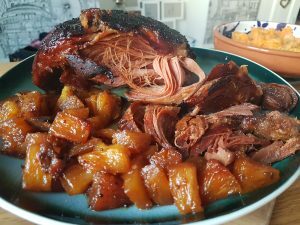 Slow Roasted Honey Ham with Pineapple – this sticky, showstopper ham cooks itself its pineapple juice and a honey, treacle glaze. Brilliant in winter as a family feast or as a summer pulled ham dish served with salads and new potatoes. Slow Roasted Pork Belly with Braised Red Cabbage – soft pork belly, crispy crackling, sweet braised red cabbage – what’s not to love! Steak and Shiitake Noodles – a fab midweek dish, packed with veggies and topped with steeaaakkkkk (*drools*). Stir Fry – a super simple chicken stir fry with a tasty gluten free sauce. 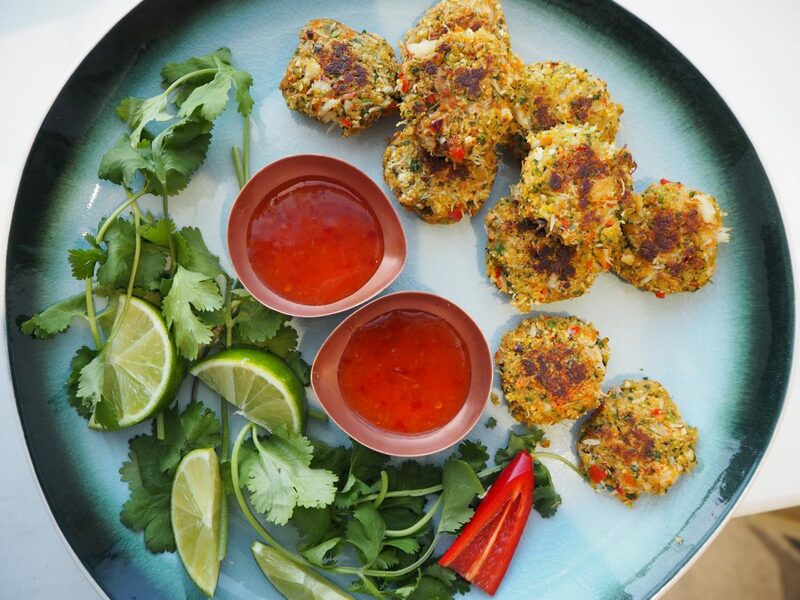 Check out my vegetarian recipes too for more dinner inspiration – there are some good’uns!